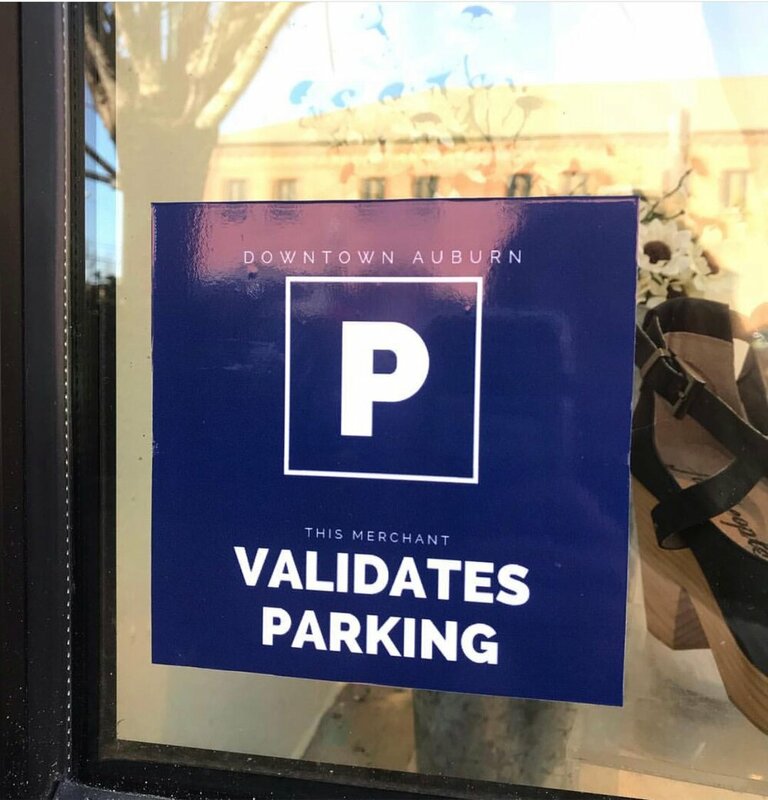 In an effort to correct all of the parking issues in Downtown Auburn, the City of Auburn has signed for a valet service to take place downtown. Valet parking is offered on Thursday and Friday from 11 am - 3 pm and 5 pm - 10 pm. On Saturday from 11 am - 11 pm. Valet is not available on any Saturday when Auburn University hosts a home football game. Valet is $1 per hour and complimentary after 6 pm and on Saturday. Many citizens have expressed their frustrations with parking in Downtown Auburn. A common complaint is that driving around looking for a spot has become a routine to most. To help those in this situation, the City of Auburn has added a new tool on their new site — a parking map. The map uses sensors to detect which spots are open, and which are not. You can find the map on the City of Auburn's website here. Park in any spot downtown that is numbered. Enter parking number at electronic kiosk and pay for parking. Validate your parking receipt at a participating business(list of businesses below). Look for this window cling for merchants who validate parking. Mellow Mushroom: Will offer a $1 or $2 voucher for the next visit. Tacorita: Will offer a $1 or $2 voucher for the next visit.